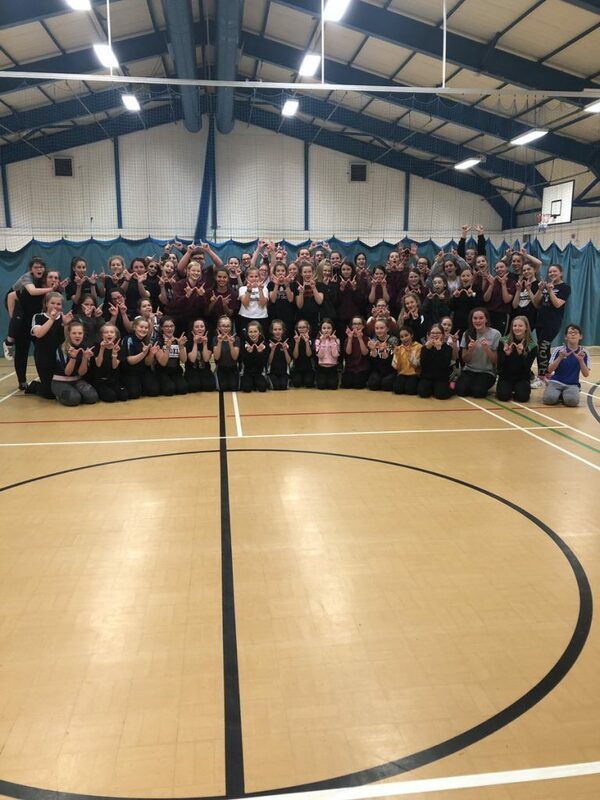 Students at West Lakes Academy took part in a 12-hour sponsored dance-a-thon to support their 2019 Rock Challenge performance. The pupils gathered at the academy on Sunday to enjoy a range of dance workshops alongside The Whitehaven Academy’s Rock Challenge team. They have already raised over £600 to go towards the costs of competing this year from ticket sales from a Christmas variety show and a Prize Bingo night. Last year, the academy won the Northern Premier Final in Grimsby and were runners up in the National Premier Final in Milton Keynes with their performance Strike, Protest, Revolt, Red October, about the Russian revolution. The academy is holding a talent show on Wednesday, February 6. Tickets can be purchased from the academy for £4. All money raised will go towards the Rock Challenge team. Due to its success last year, the team has already qualified for the premier division of the northern final in June. They will showcase their new performance for the first time at the Sands Centre, in Carlisle, in March. Rock Challenge sees each participating school put together an eight minute dance and drama production on a theme of their choice.